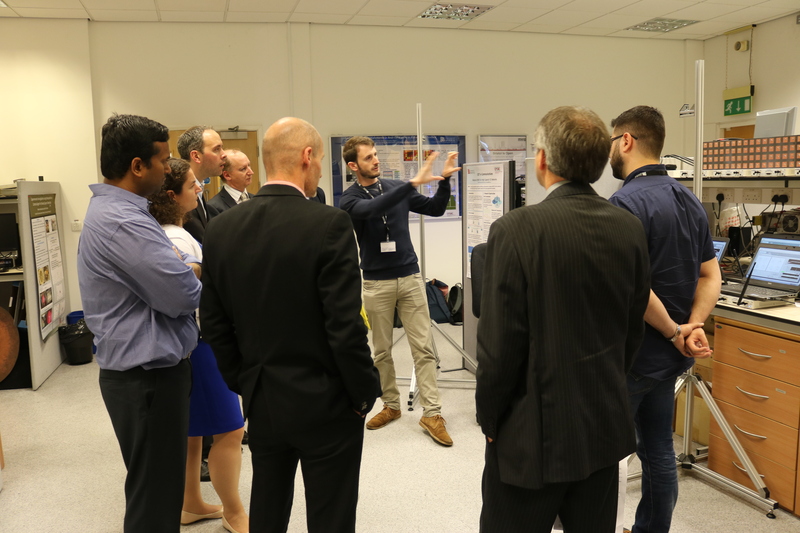 Hosted by the Faculty of Engineering at the University of Bristol, The National Infrastructure Commission visited the Smart Internet Lab on the 29th June 2016, where they were advised on major investment projects to enable the UK to become a world leader in 5G deployment. The National Infrastructure Commission will enable long-term strategic decision making to build effective and efficient infrastructure for the UK, and will be established by legislation as an independent body. The National Infrastructure Commission works with HM Treasury. Advising the HM Treasury on major investment projects to enable the UK to become a world leader in 5G deployment. Please click on the following link for further information regarding the Commission: https://www.gov.uk/government/organisations/national-infrastructure-commission.